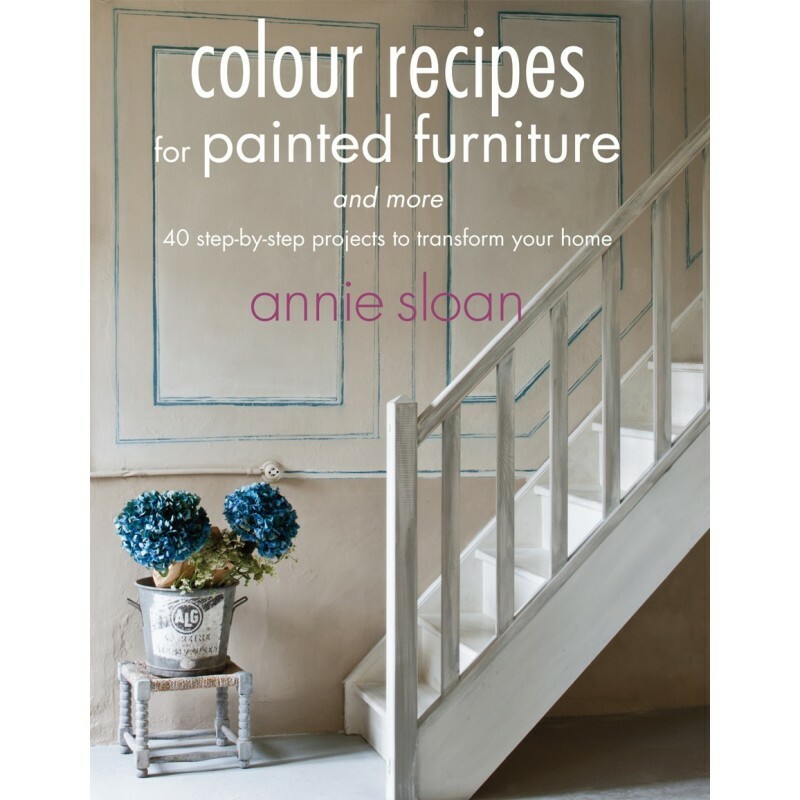 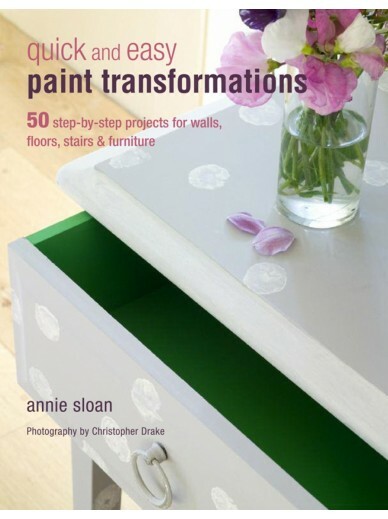 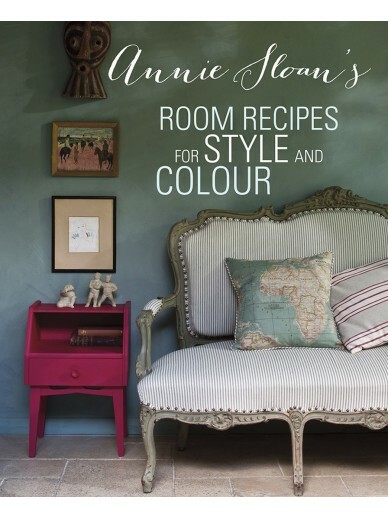 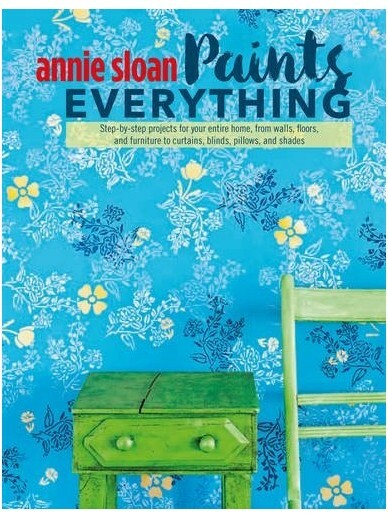 Featuring 40 inspiring step-by-step projects, this book demonstrates the easy way to upcycle furniture and transform your home. 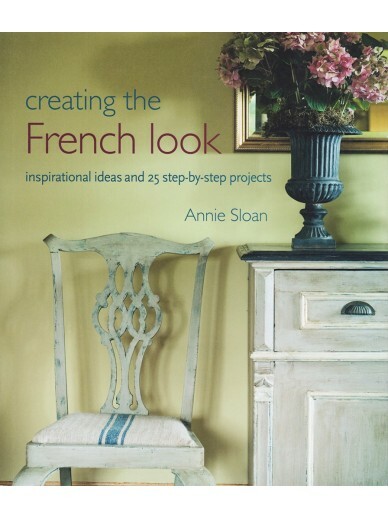 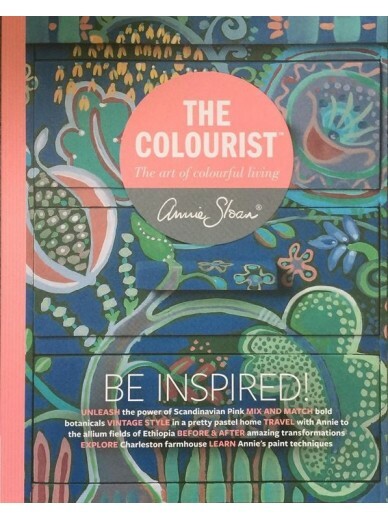 You'll learn how to work with colour and undertake projects in lots of different styles, including French, Boho Chic, Swedish, Country and Modern Contemporary. 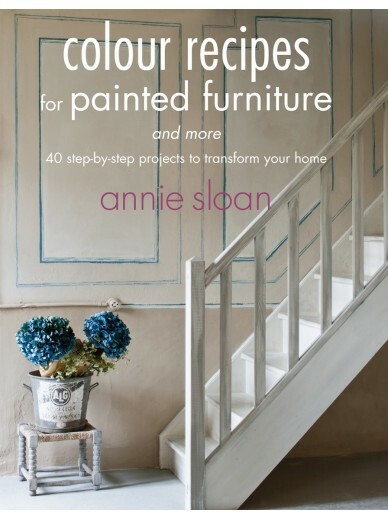 You'll also learn several techniques such as distressing, colour washing, gilding, decoupage, stencilling, dyeing fabric with paint and creating limed oak and faux marble effects.